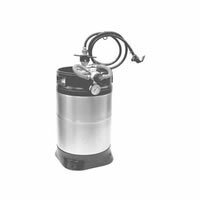 This tap kit allows you to tap and dispense your draft beer or beverage from your Fresh Keg All-In-One System! 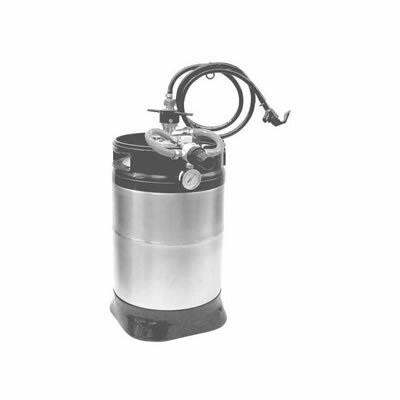 Note: Keg Kit sold separately. Click here for Fresh Keg. Photo Fresh Keg in picture for illustration only!